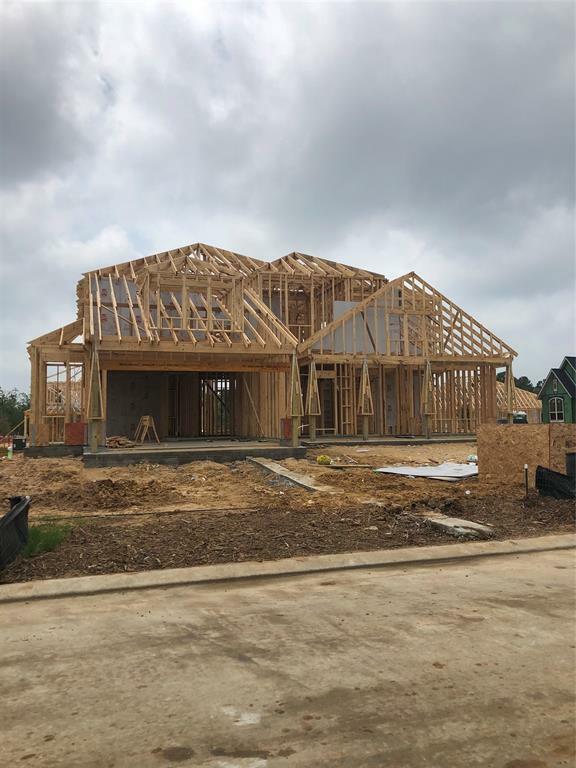 MLS# 80007212 - Built by Taylor Morrison - June Completion! 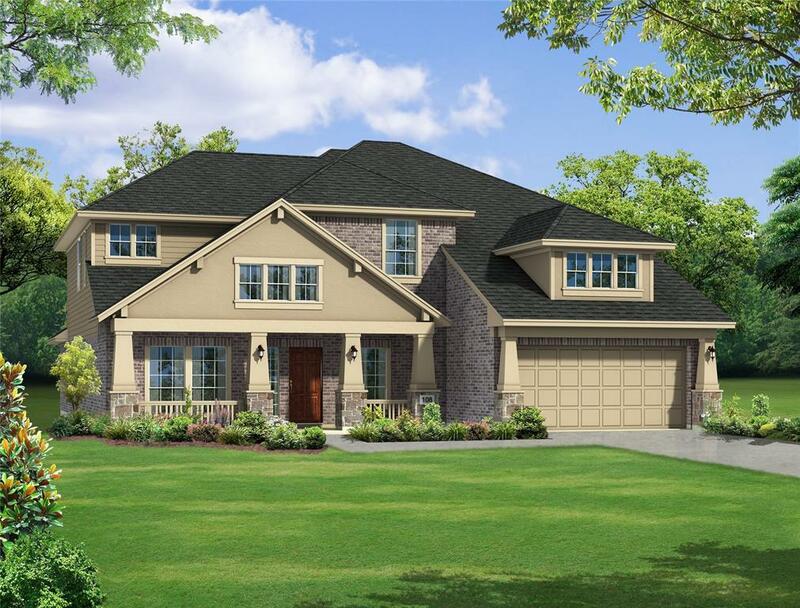 ~ As you step into the beautiful Bevington floor plan, the 2 story entry with curved staircase, art niches & tray ceilings gives you the wow factor you are looking for. Flanking the entry is your formal dining on the left and glass french doors @ study to the right. Moving into the 2 story family room take notice of the decorative tray ceiling & fireplace which is open to the large island kitchen. The family and breakfast both have views of the extended covered patio. The large master retreat has an en suite bathroom with dual vanity sinks, a corner tub & large walk in closet. The tandem 3rd car garage has an extra 5' extension that helps gives extra room for storage. Upstairs offers you 3 bedrooms, 2 baths plus a game and media room! 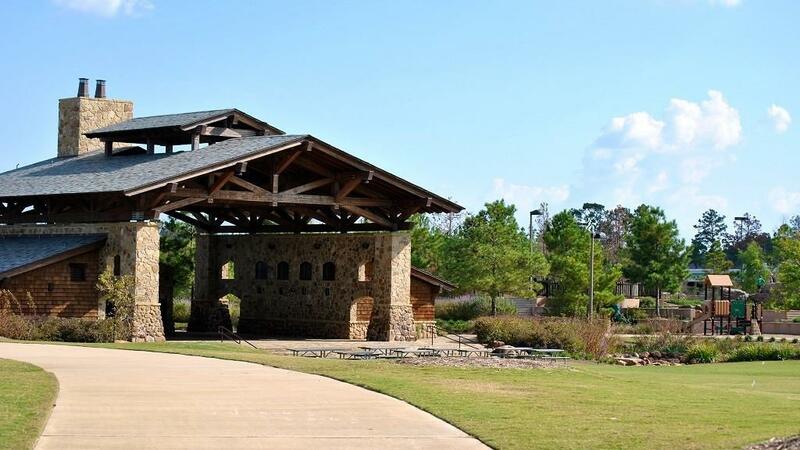 The Woodlands is one of the top rated master planned communities in the country. 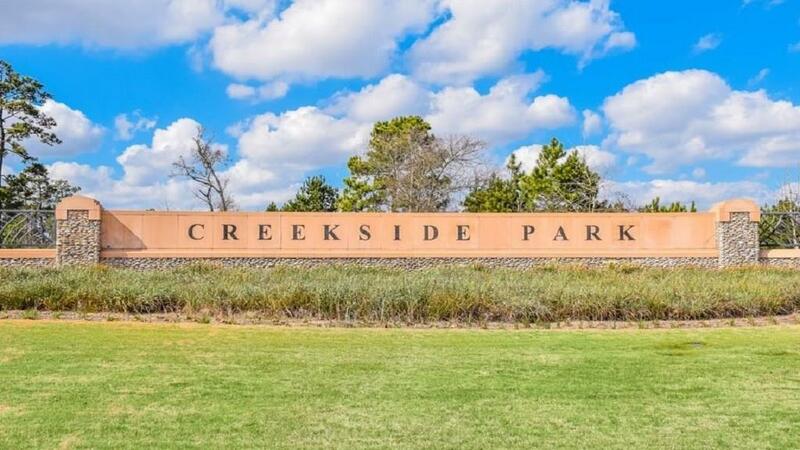 This home is in one of the last few sections in the Woodlands. Don't miss out on this limited opportunity!